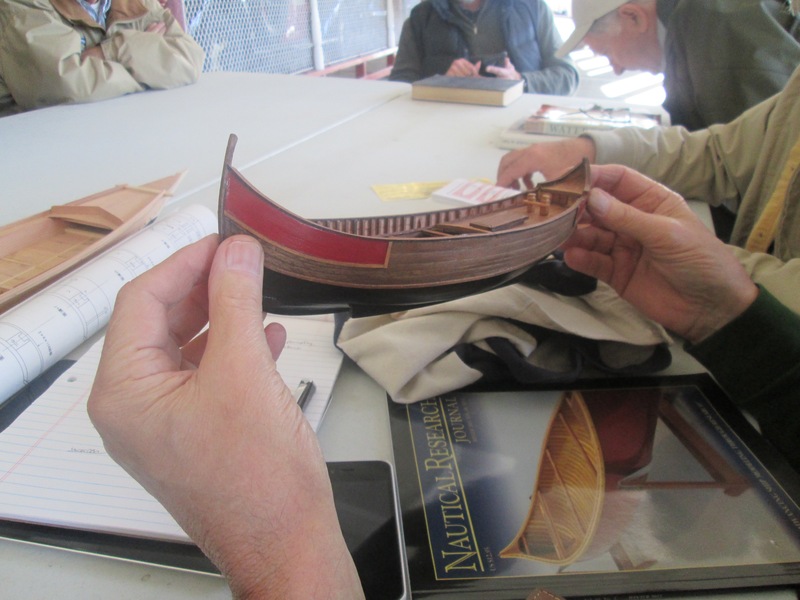 This Saturday is the first meeting of the Hyde Street Pier Model Shipwrights for 2016. And, of course, we have our regular ongoing meeting topics and Show and Tell. So, please make sure to bring something to show and discuss. Keep working on those ship models! See you Saturday at 9:30am aboard the Eureka. Guests are always welcome. This entry was posted in Club News, News and tagged Meeting by catopower. Bookmark the permalink.